The OPTIMA®-sponsored Shocker Motorsports and the Shocker monster truck are a family owned and operated performance online, retail off-road shop and independent monster truck race team headquartered in Bakersfield, California. 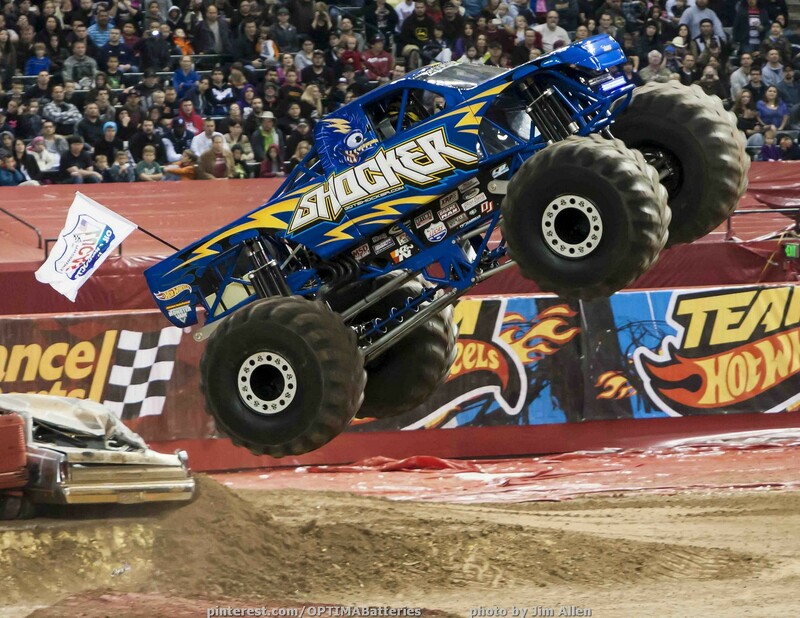 The Shocker monster truck is well-known throughout the monster truck industry and participates at an average of twenty events across western United States including California, Nevada, Arizona, and Utah each year. Events take place at huge stadiums, with sold-out crowds and smaller grassroots events at local fairgrounds. The driver of Shocker, Pat Gerber, has been racing monster trucks since he was 15 years old, following in his dads’ footsteps, who was an accomplished mud racer. In 1994, they created Shocker and Pat Gerber became the exclusive driver. Because of it's loyal fan base, Shocker has grown to become among the most-popular, respected, and sought-after brand names in the monster truck industry. A testament to the popularity of Shocker, are the (4) different Hot Wheels models produced by Mattel toys and available at retailers across the country. The success of Shocker is founded on solid partnerships with a fantastic group of sponsors. Pat Gerber not only enjoys representing these partners to our fans at each monster truck event, but also to his customers at Shocker Motorsports where he can apply his expetise and coach them on how to properly apply aftermarket products to their own vehicles and achieve maximum performance and reliability. Shocker Motorsports prides itself in being a distributor of only top quality manufacturers, many of which are proud sponsors of the Shocker monster truck. 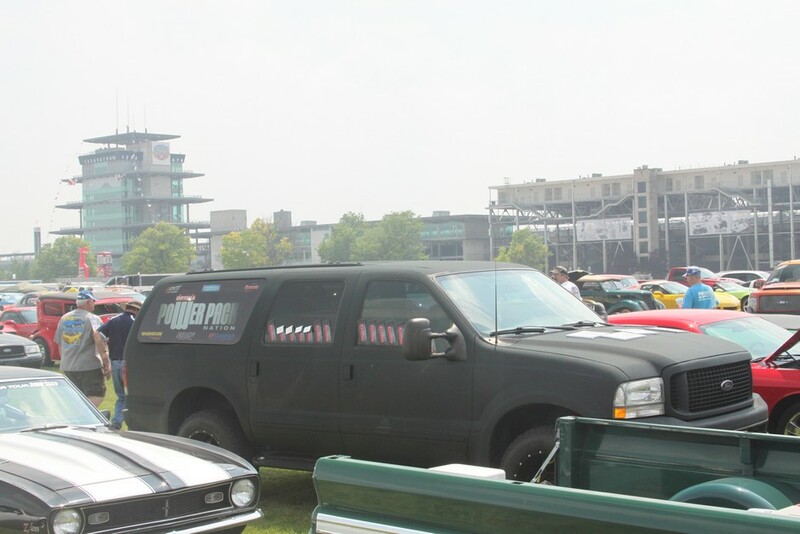 The Shocker monster truck is based on a Chevy Colorado body and features a 523-cubic inch Chevy, built by Lambert Enterprises and topped by an 8-71 blower, producing 1,450 horsepower on Methanol (Alcohol). The Transmission is from Mike's and the truck rides on eight custom 26-inch Nitrogen dual-bypass shocks nand 66x43x25 Firestone tires and weighs in at a whopping 11,500 pounds! Look for it at a monster truck event near you and be sure to follow Shocker Motorsports on Facebook!